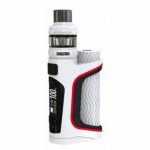 The eVic Primo Fit is a stylish and powerful kit with a 0.96 inch display making all information easily visible. Using the EX atomizers, the Primo Fit can be used for mouth-to-lung or direct lung vaping. 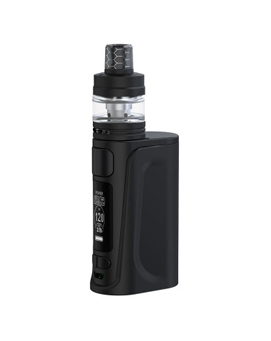 The eVic Primo Fit is very compact yet houses an integral 2800mAh battery, enough to last most vapers a full day. 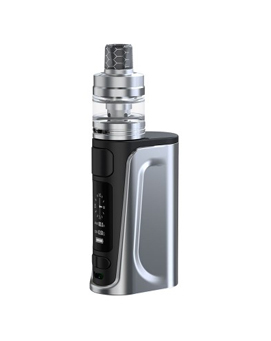 The eVic Primo Fit is designed with MTL vapers in mind, and is most suitable for low to moderately high power. 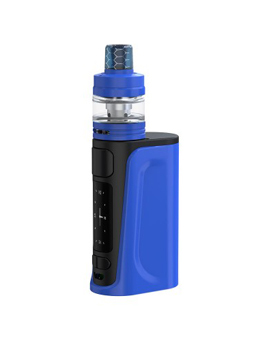 Discreet, compact and classy looking with great finishes, the eVic Primo Fit is supplied with the EXCEED Air Plus tank, which uses the highly regarded EX range of atomizer heads, and is fitted with a stylishly shaped resin reservoir. The EX 1.2ohm is recognised as one of the best MTL atomizers available, and the eVic Primo fit also comes supplied with a 0.5ohm EX atomizer, perfect for those who want to experiment with DL vaping. All of this is contained in a package with comfortable ergonomics, a clear and distinctive looking high-resolution screen, and long charge life from the integrated battery. Long lasting EX atomizer heads deliver clean flavor profiles and satisfying vapour production. Intuitive and simple, ideal for all vapers, but with fully featured electronics. 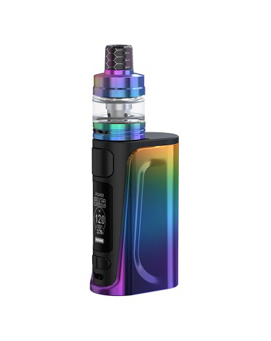 Designed for all day vaping thanks to its 2800mAh integral battery and crisp OLED display.